How Much Do You Know about CASE Construction Equipment? 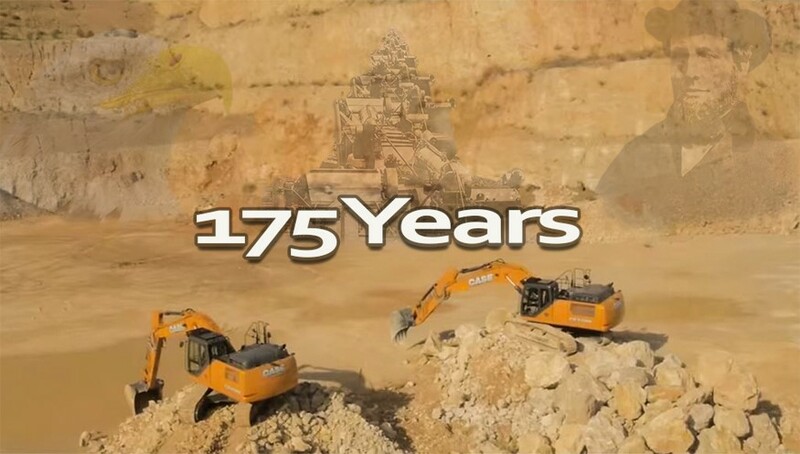 This year marks the 175th anniversary of CASE Construction Equipment, a major leader in the manufacture and innovative design of construction equipment. In this Shop Talk Blog post, you'll learn a bit more about the history of this company -- including the story behind the original mascot and CASE's connection to both New Holland and Fiat.